The installation of macOS simplifies your job and works once you’ve installed. 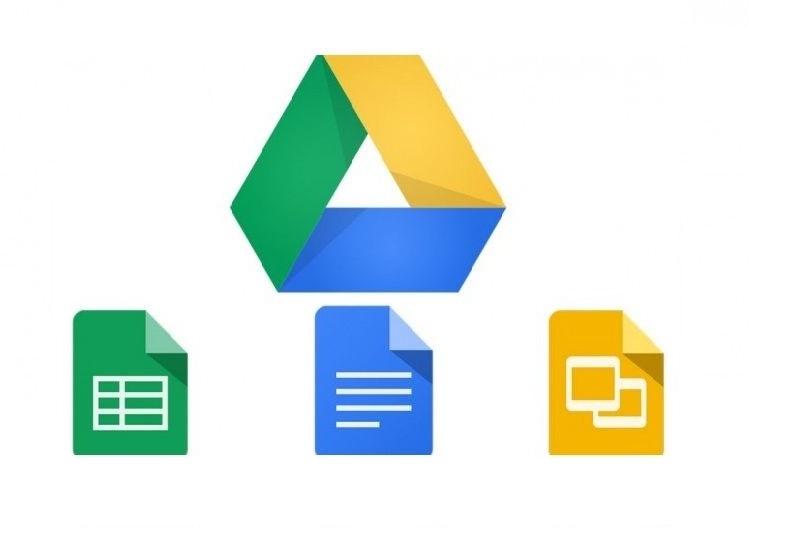 But if you’ve installed recently and want to work, then before it you’ve to perform these post installation tasks which are the primary steps to get started. No matter, if you have installed macOS High Sierra on a Mac or PC, you have to complete this before start working. Like this, every OS needs to perform initial configuration to let the OS ready for work. But if the initial tasks weren’t done, then it may disturb or cause problems which will be needed to fix later. 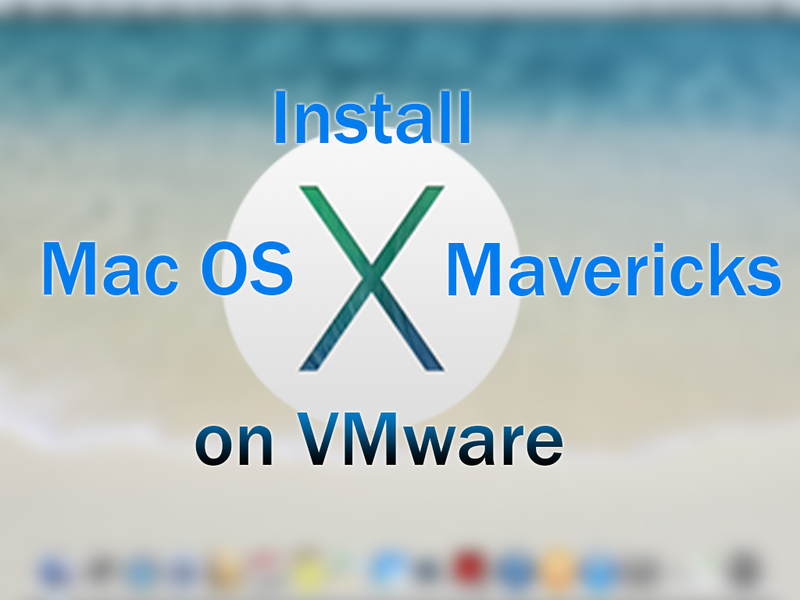 However, we installed different versions of macOS on PC like macOS High Sierra, macOS Sierra, macOS El Capitan etc. 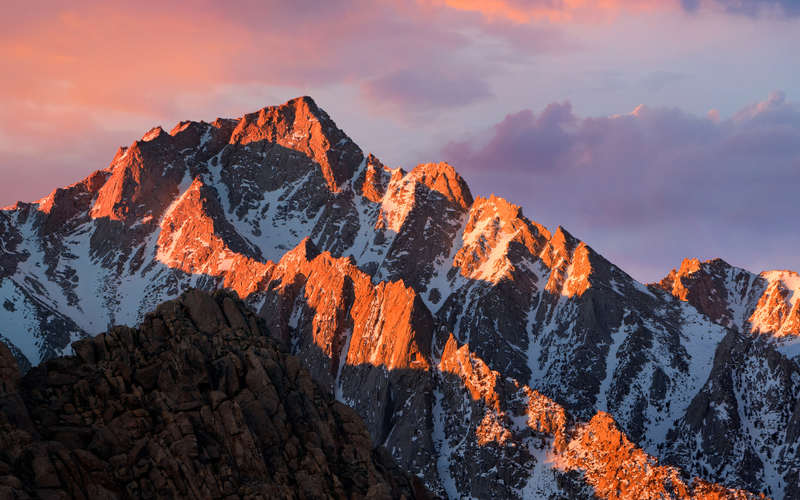 This time we are going to perform the primary post installation tasks on macOS High Sierra, which will work on any macOS. So let’s get started. Your account is like your wallet that you don’t want everyone to access and make changes. So this is what you must do at first because the security matters first physically by setting a strong password and other settings. Therefore, you’ve to manage it firstly after finished installing. 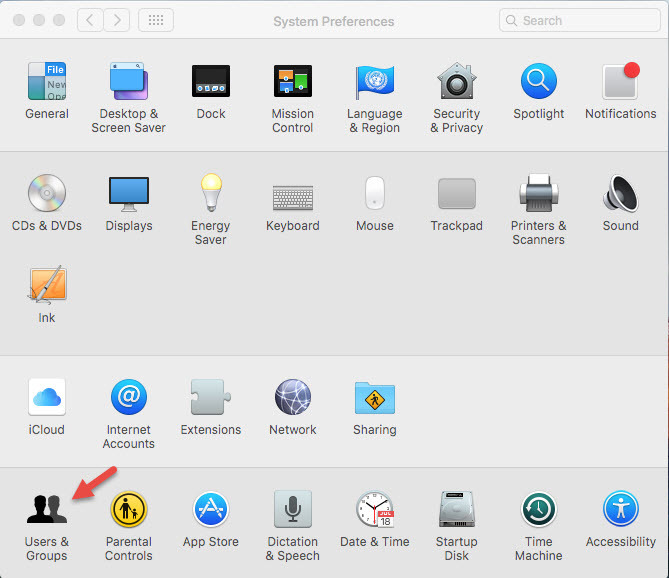 To setup: Open System Preferences and click on Users & Groups. Now here you can change password and setup a strong password also you can set login options, contacts card etc. If you’d like your computer to be secure from attackers or external threats then you’ll, of course, need to turn it on. A firewall works exactly against unwanted traffic to enter in your computer since your computer is connected to the internet, it is easy for attackers to identify & attack but if you’ve your firewall enabled then no need to worry because you’ve blocked them already before attacking. 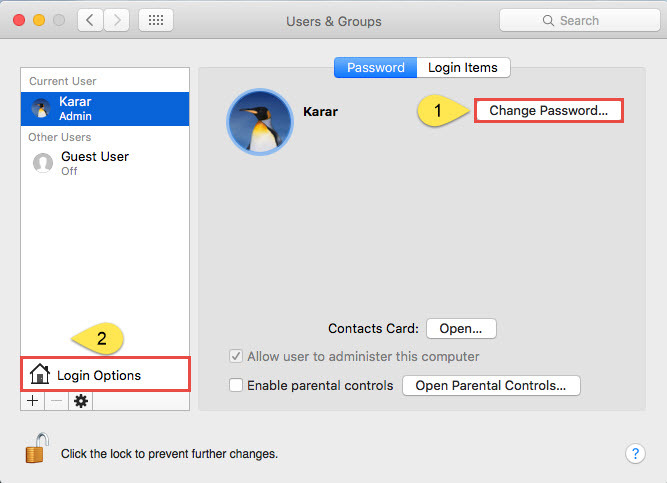 To turn on: Open System Preferences and click on Security & Privacy. 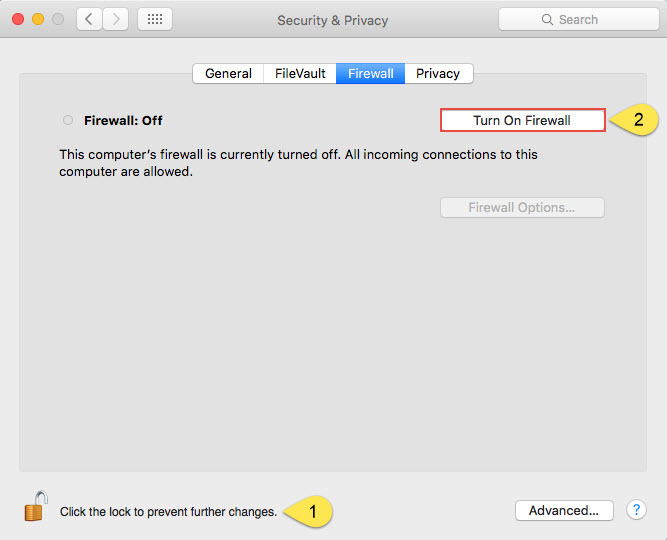 Once the Security & Privacy opened, select Firewall and unlock it with your Mac password then click Turn on Firewall. When the firewall turned on, all the unauthorized incoming connections will be prevented. 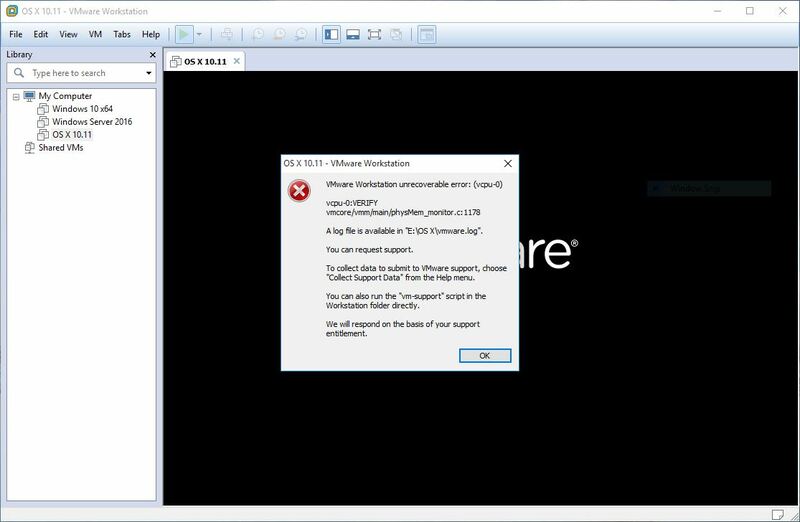 Every system has some errors whether Windows, Mac, Linux or any other OS and those errors slow-down and make problems to work with the computer even a simple task. 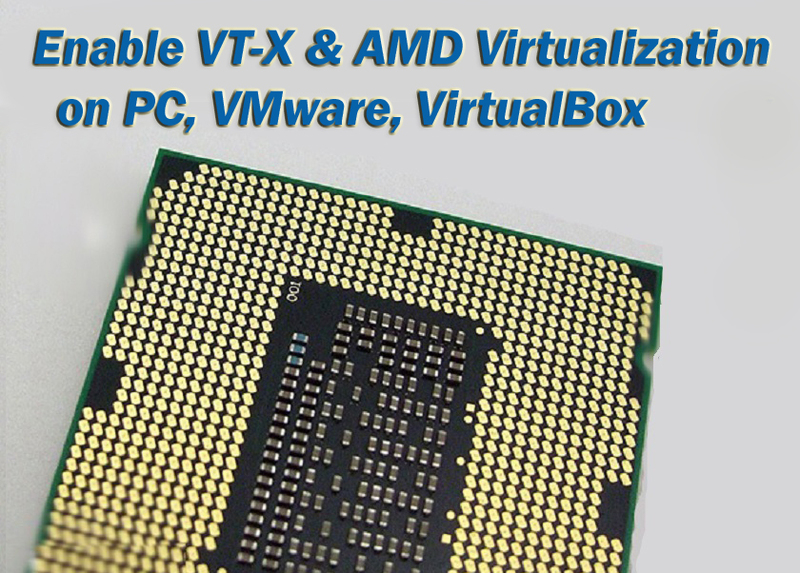 Therefore, you need to troubleshoot & fix them but how? Just take a look the instructions below. Open Spotlight by clicking on search icon at right side above and just click on Disk Utility. 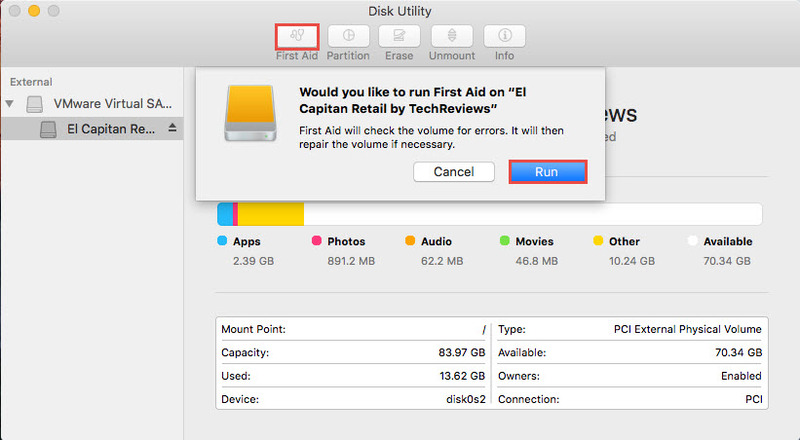 When the Disk Utility opened, select your computer hard disk and click on Aid, it will ask permission so just click on Run. By clicking on the run it will automatically check for errors and repair the volume if necessary. If the problem exists again then try doing activity monitor from below. The Date & Time settings are the serious settings you need to do. Every computer needs correct date & time settings because it’s important for scheduled tasks, file information, software and access authorization and many more, and the wrong time and date settings can cause problems somewhere so you need to set it up. 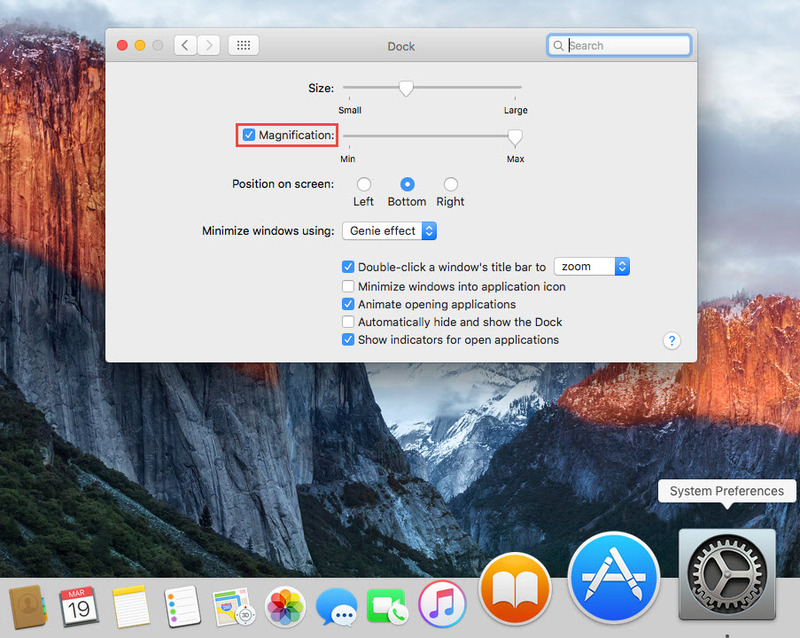 To do it just click on Apple logo and select System Preferences. 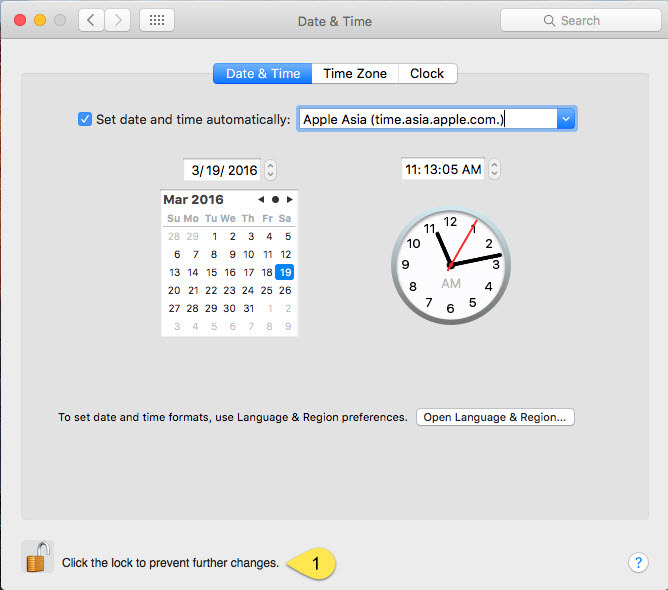 On the system preferences page select Date & Time and here you will see the date and time setup page, now set the date and time settings also select the correct time zone and clock. Also, here you can change language and region and set it in your appropriate region. What is Dock? The Dock is the bar of icons that sits at the bottom or side of your screen. It provides easy access to many of the apps that come with your Mac (like Mail, Safari, and Messages). You can add your own apps, documents and folders to the Dock, too. 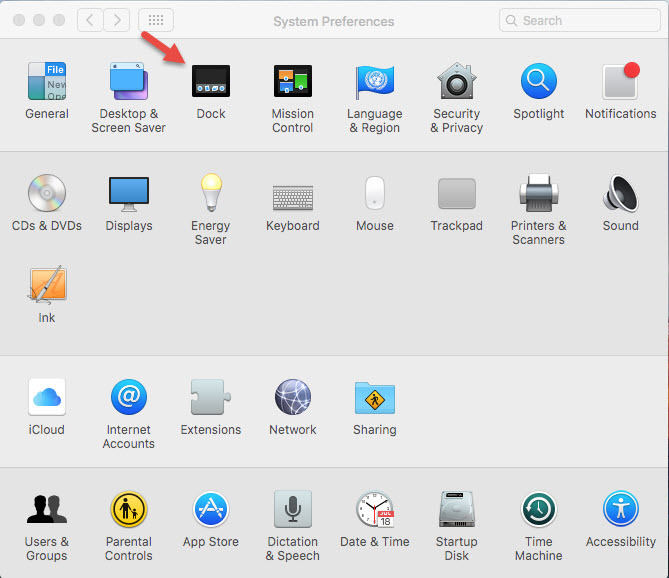 To setup: Open System Preferences by the setting and click on Dock. Here you can determine the size, magnification, position on the screen and minimize windows using, just try the settings as you want. The power matters the most on your computer because every time when we use it we might not care as much about power until it reaches 30% , no problem we have the solution, you can set your mac to shut down or sleep after a fixed timing of not activity of mouse & keyboard so it won’t reduce the charge also won’t corrupt your works as we had discussed before. To setup just click here and you’ll see how to save energy by energy saver. Whenever a new version of OS X releases or when you install, most apps can work it right out of the box but sometimes some of the apps needs to update to work properly. In order to do this, you need to check and update them from App Store, also, you should check for the software update on your Mac. When the updates notification appears then save your works and click Restart or Update if available. 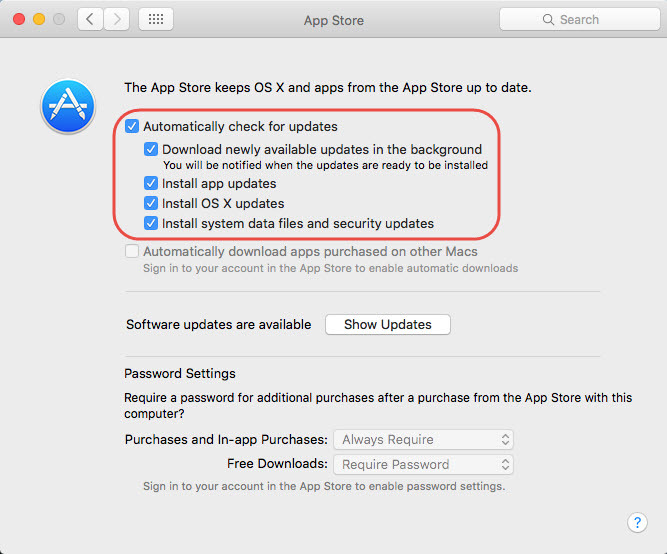 To turn on automatic updates: open System Preferences and click on App Store. Here you should turn on all the followings on the shot. By turning on, it will automatically download and install updates and if restart required, it will be asked and then install it successfully. Also, you can setup other settings here. 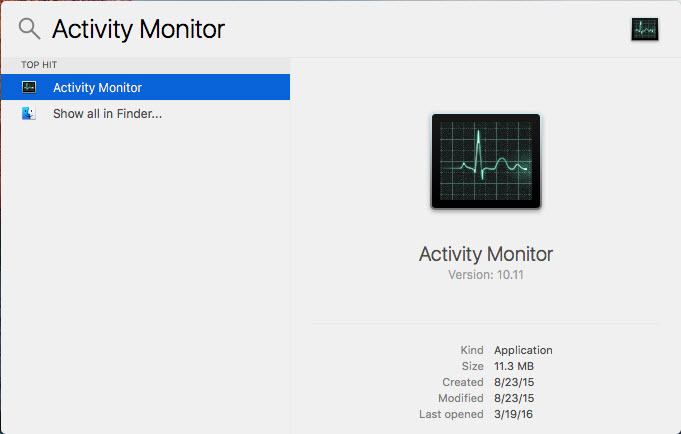 The Activity Monitor is a system monitor for the OS X operating system, which works like task manager functionality and you can control apps & services from it. 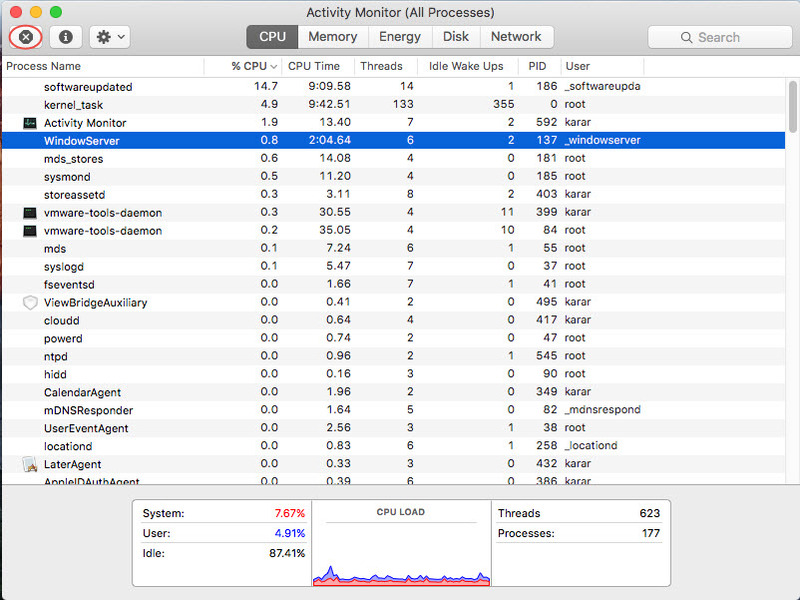 By monitoring apps & services on it also you can speed and also fix common errors on your mac, let’s do it. Open Spotlight and type Activity Monitor and hit command. Now here you can see all apps & services running CPU, memory, energy, disk and network usage and end unauthorized apps or services, to do it just click on a service or app and click on the close icon to end it. Notice: Make sure that the service you end is an unauthorized, and don’t end services you don’t know about. Also, you can monitor other apps & services running on memory, energy, disk, network. Ok, that’s all. If you’ve any question, suggestion, idea feel free to share it with us or if you don’t have any of them then give any appreciating comment. 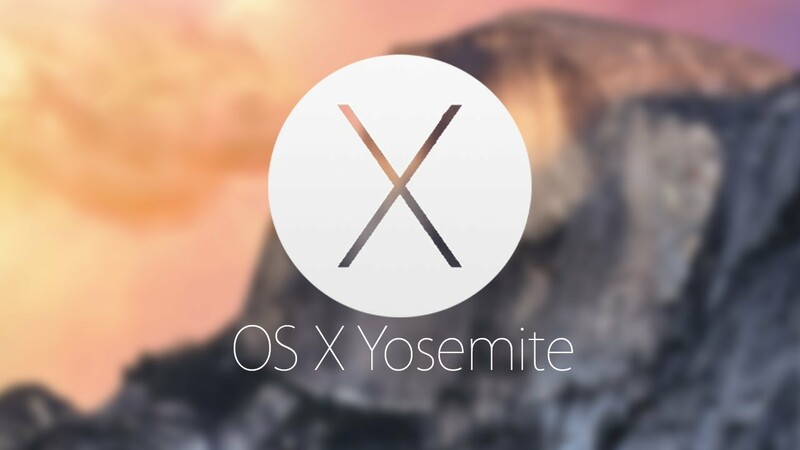 How to Install Mac OS X Yosemite 10.10 on VMware? That’s a great article, thanks karar. 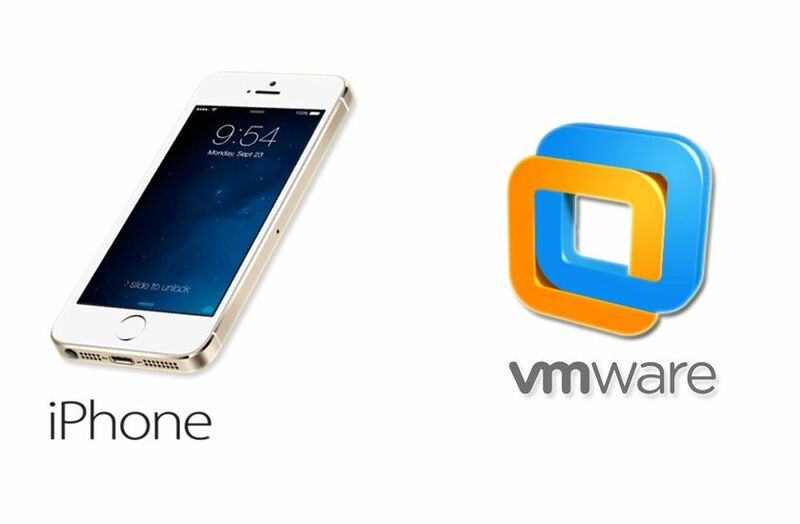 Ronald Geerligs: you have to change it in the display config on the VM settings.